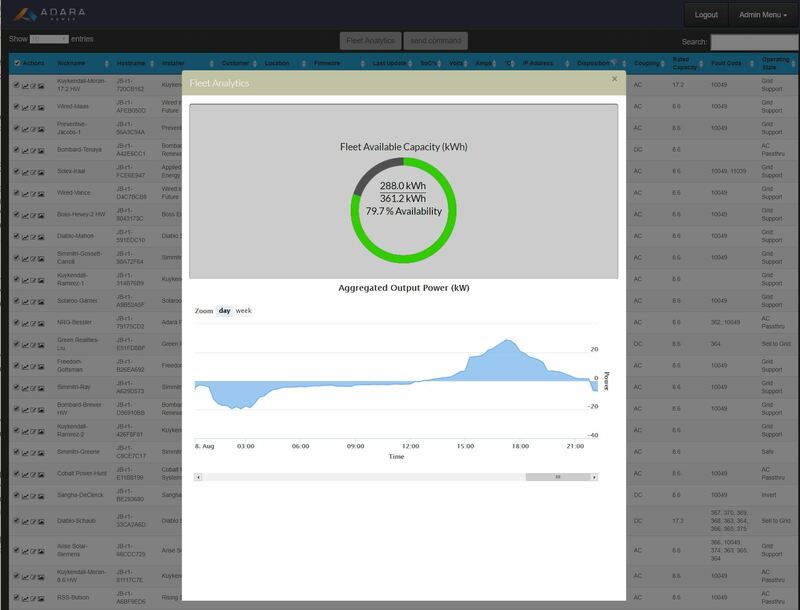 The Adara iC3 Platform intelligently combines controls, connectivity, and the cloud to unlock the energy storage market for global inverter and battery companies. 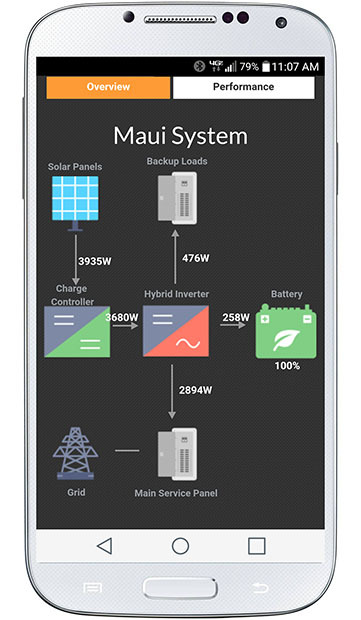 As new battery chemistries and inverter advancement come to market, the iC3 platform can manage the interface between these systems and integrate with higher-level building management tools - all while adapting to the hundreds of use cases and PUC regulations in the United States and beyond. 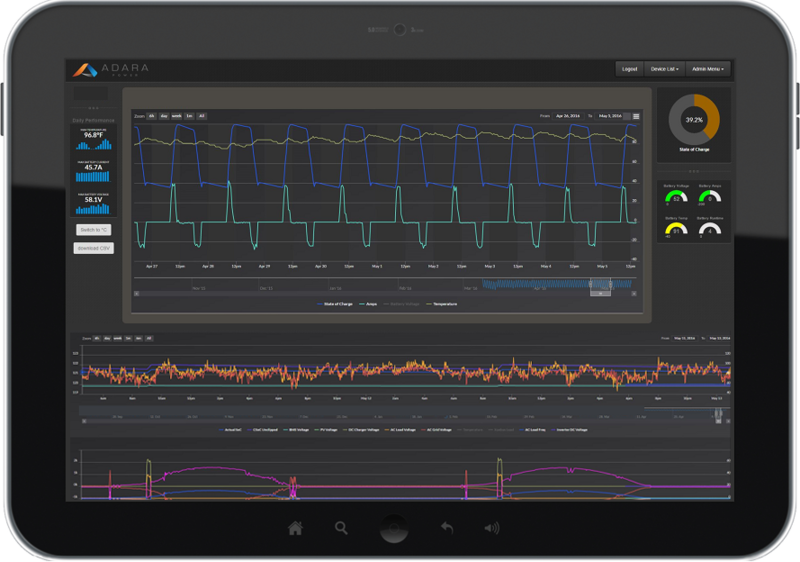 The Adara iC3 Platform is composed of three critical components required for peak demand reduction, energy peak shifting, voltage regulation, rate arbitrage, comprehensive monitoring and diagnostics, and many other advanced features. 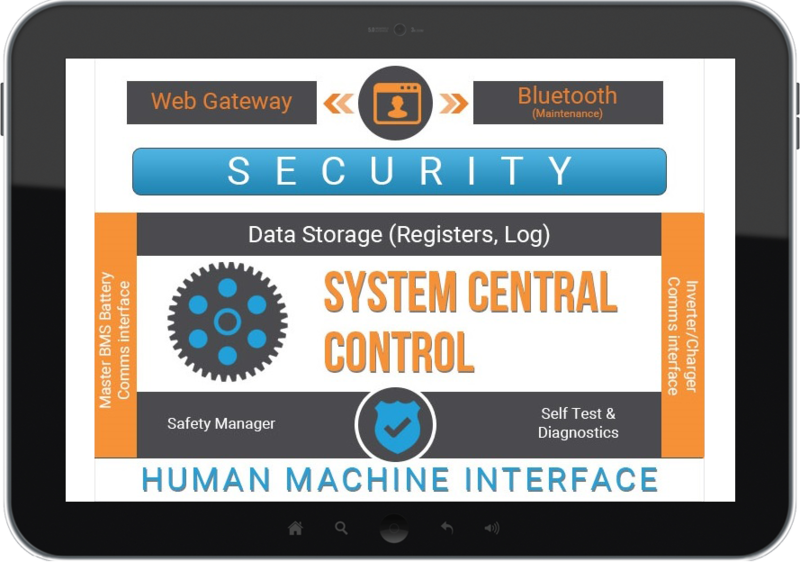 At the heart of the iC3 Platform is the Adara iC3 Controller – an intelligent hardware device that ensures battery life and performance is optimized relative to a facility’s electrical load demands. The iC3 controller is based on Adara's automotive battery management semiconductor and controls system heritage, and is designed for wide temperature range, robust performance and cost effectiveness. Adara’s iC3 Cloud solution leverages an Amazon Web Services infrastructure to dynamically scale processing and data storage as its fleet of energy storage systems continues to expand and as historical data grows. The Adara iC3 Cloud monitors commercial energy storage installations in order to provide near real-time data on battery and inverter performance, as well as building load. Building owners, facility managers, and physical plant engineers can view reports, track detailed performance data, and set alerts. The Adara iC3 Connectivity solution includes device-to-cloud and a set of application programming interfaces (APIs) to enable integration to higher-level building energy management systems and utilities for grid services. The device to cloud layer includes standard communications interfaces include Ethernet LAN 10/100 and Sprint’s machine-to-machine cellular connectivity. Partners: The Adara iC3 platform can be white-labeled to support user, fleet and aggregation software and cloud infrastructure for 3rd parties. Contact Adara for more information.